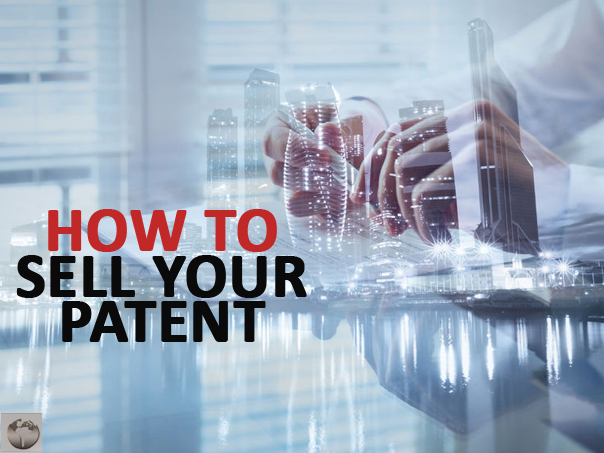 Whether you receive an offer that blows you away or you simply fall out of love with your invention, there may come a time you want to sell your patent. If this is the case, you�re not alone. 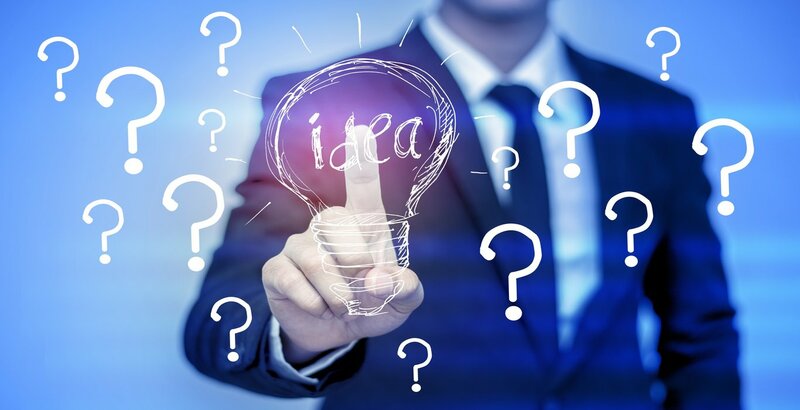 Many inventors love to invent but don't like going through the business side of things, such as marketing, producing, and pitching to inventors. If you'd like to sell your patents, there are two ways you can do so. Assignment � This is the term the United States Patent and Trademark Office uses for selling because you are assigning the ownership rights of your patent to another party. 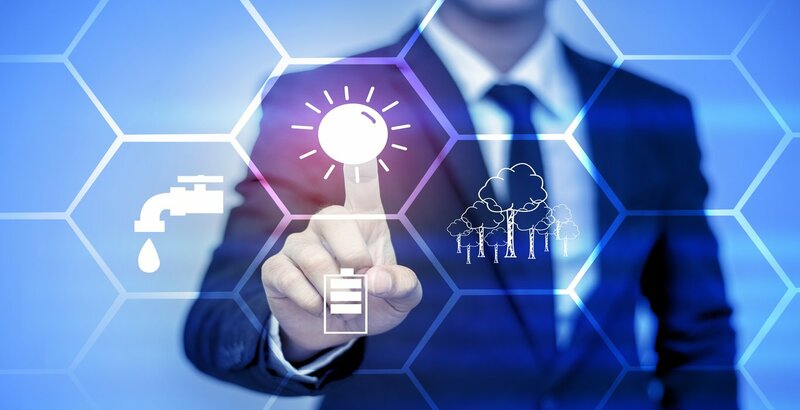 Licensing � You keep ownership right over the patent, but you license the capabilities to do certain things involving your product, such as manufacturing or distributing. Licensing is not considered a full sale because of the ownership of the patent does not change. However, one of the biggest implications of assigning your patent is that you give up your rights to future income. If you create a million-dollar product and give it the rights to it while in the thousand-dollar stage, you'll miss out on large profits. Licensing could lead to bigger profits for investors and does not require you to sacrifice your product. If you license your product, the licensee assumes responsibility for any liabilities due to product mishaps. It's recommended that you connect with an established brand if you want to increase your likelihood of success.